Throughout history, the Great Hound of Ireland has been a marvel wherever he went. Roman consul Aurelius wrote in 391 AD that "all Rome viewed with wonder" the seven Irish Wolfhounds that had been sent to him as a gift. The dog's great size made him fearsome in battle and capable of pursuing the Irish elk, which stood six feet at the shoulder - double the Wolfhound's height - as well as the wolf, the predator from which the Wolfhound eventually took his name. 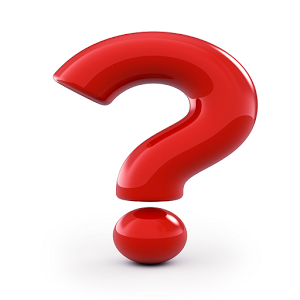 Before that, he was known simply as Cu, a Gaelic word that probably meant hound, wolf dog, or war dog. There are many mentions of the great dog in Irish literature over the centuries. He was used as a war dog, his job being to pull men down from horses or chariots. They were also used for hunting elk, boar, and wolves as well as guarding homes and livestock. The Irish Wolfhound was prized for his ferocity and bravery in battle. Irish law permitted only kings and nobles to own the Irish Wolfhound, and the number of dogs owned was related to the prestige of the title held. For example, members of the lesser nobility were limited to two Wolfhounds. Irish legends say that folk hero Finn MacCumhaill had 500 Irish Wolfhounds, with his two favorites being Bran and Sceolan, who were of magic birth. The Irish Wolfhound was a popular gift between rulers and other important people. Often they arrived wearing chains and collars made with silver and gold. A favorite tale is that of the Irish Wolfhound sent to the Prince of Wales, Llewellyn, by England's King John in 1210. The hound was named Gelert, and Llewellyn loved him more than life itself. One day, Llewellyn went hunting and charged Gelert with guarding his baby son while he was gone. When he returned, he found the baby's crib overturned and Gelert covered in blood. Mad with grief, he slew Gelert, but as the faithful dog lay dying, Llewellyn heard the cry of his son. He searched further and found the child, alive, next to the body of a wolf that Gelert had killed. Llewellyn mourned his dog forever after and erected a tomb in Gelert's honor, which can still be seen in Caernarvon, Wales. Despite his fame, the Irish Wolfhound's numbers declined over the years, especially after the elk and the wolf in Ireland were hunted to extinction. Irish Wolfhounds were kept by only a few families as ornamental dogs and rarely saw use in the field. The breed might have disappeared had it not caught the interest of Major H. D. Richardson. In the mid-1800s, Richardson wrote a book suggesting that the Irish Wolfhound and the Highland Deerhound were the same breed. He began breeding Irish Wolfhounds, basing his breeding program on the Glengarry Deerhounds. Another advocate of the Irish Wolfhound was a Captain George Augustus Graham, who used Glengarry Deerhounds, Borzoi, and a Tibetan Mastiff to revitalize the Irish Wolfhound breed. He also used Irish Wolfhounds that were crossed with Great Danes, including a Harlequin Great Dane. 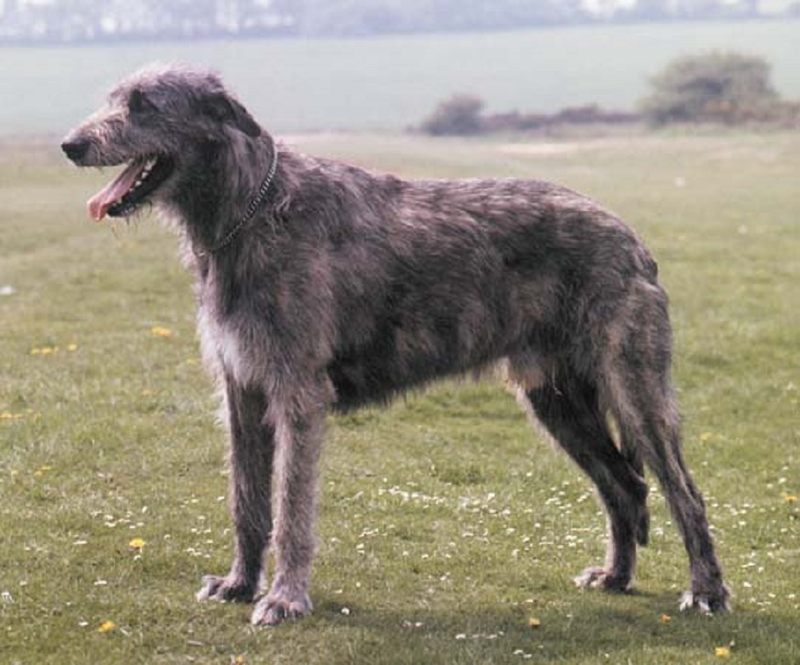 Graham founded the Irish Wolfhound Club in 1885 and England's Kennel Club recognized the breed in 1925. The first Irish Wolfhound registered with the American Kennel Club was Ailbe in 1897, and the Irish Wolfhound Club of America was founded in 1927. Today, the Irish Wolfhound ranks 77th among the 155 breeds and varieties recognized by the AKC.